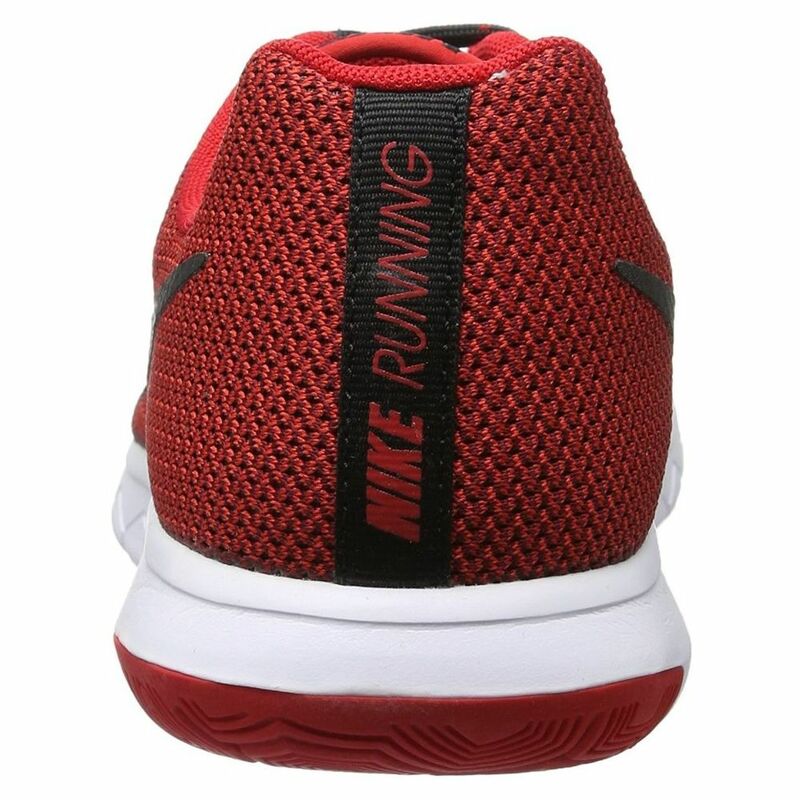 Sports/ Running Shoes’ That are designed with a perfect support structure. 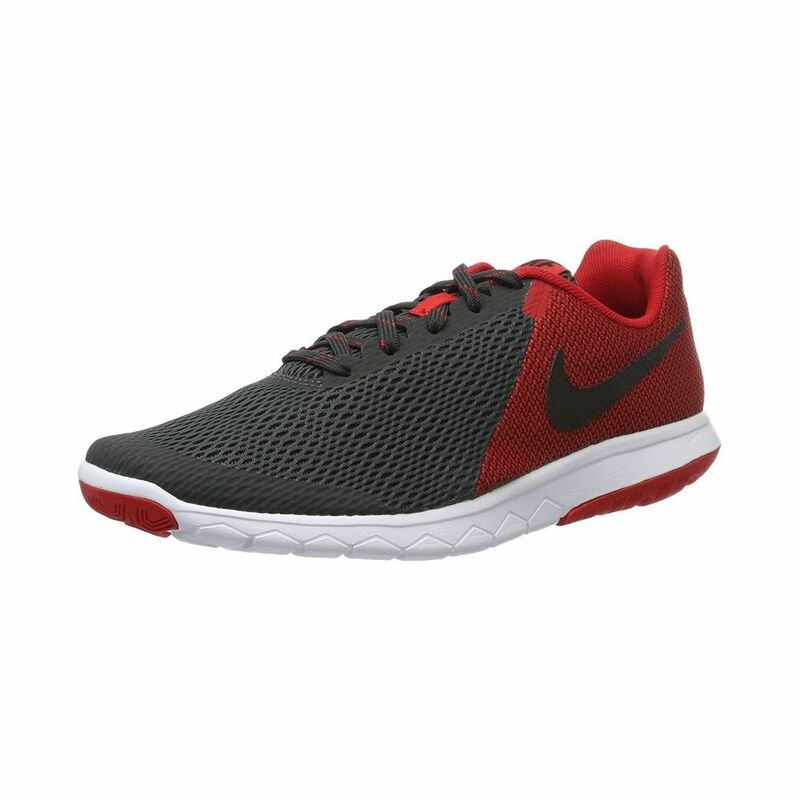 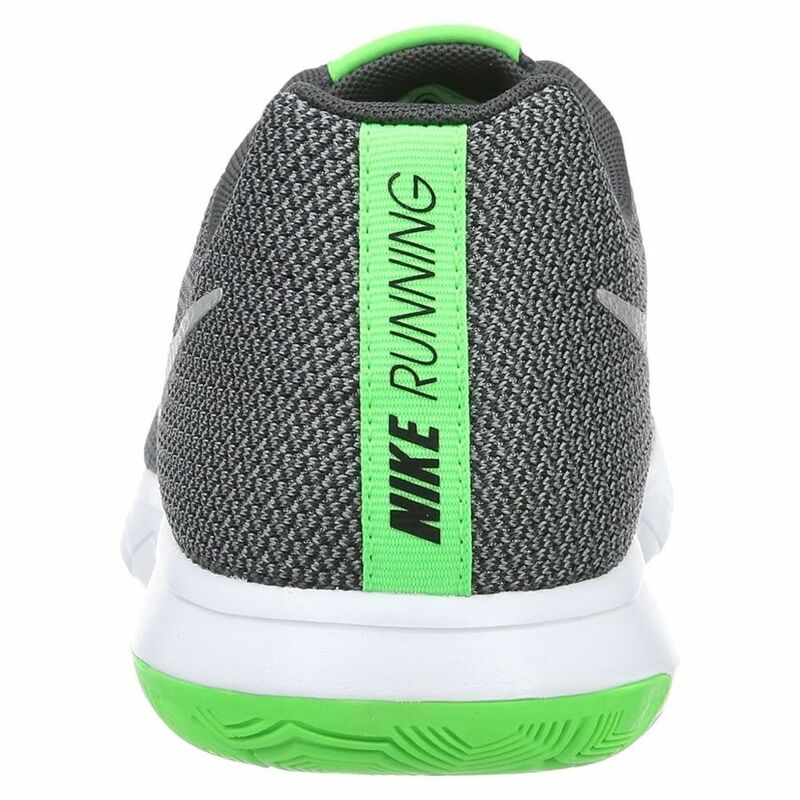 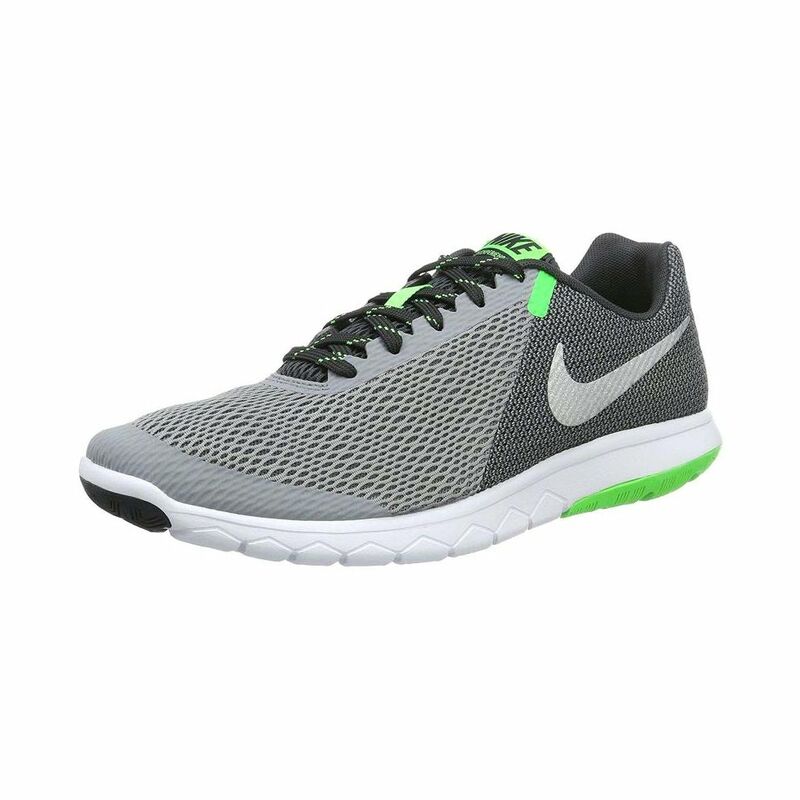 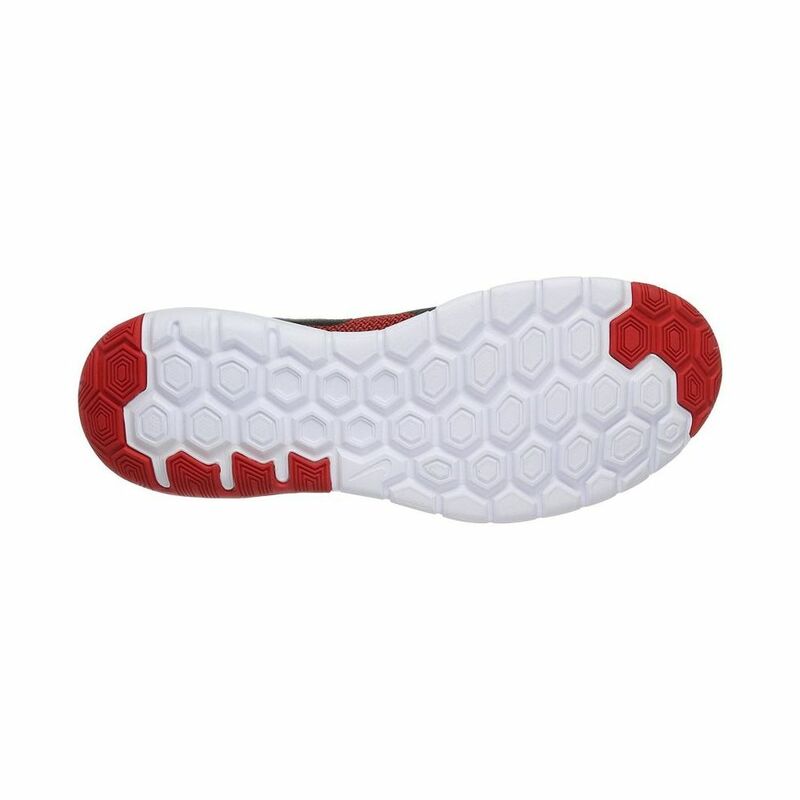 These running shoes have a mesh upper and a rubber sole that ensures proper flexibility. 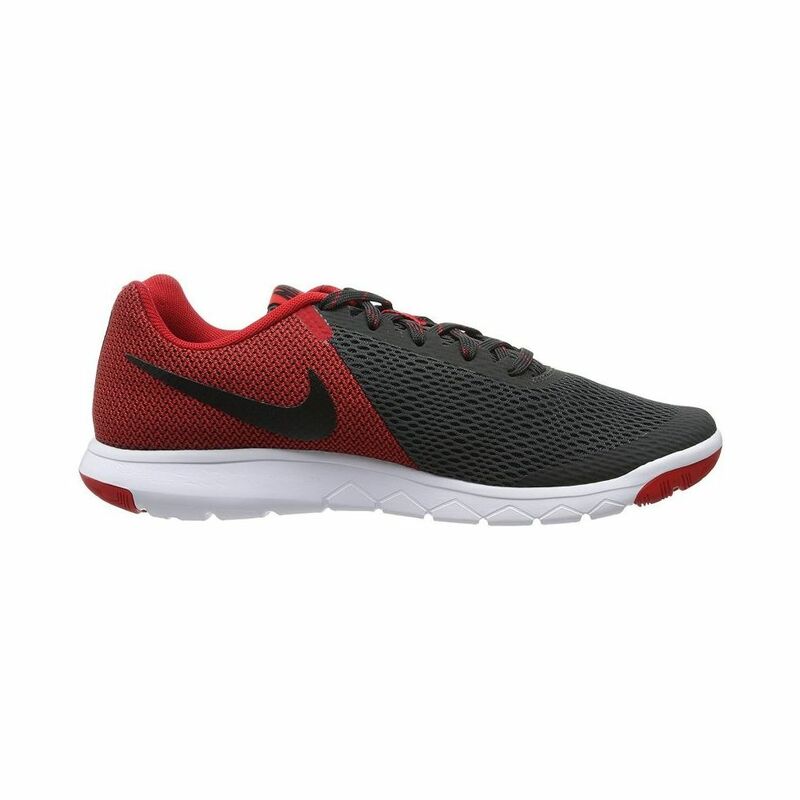 Pair these running shoes with sportswear for a complete look. 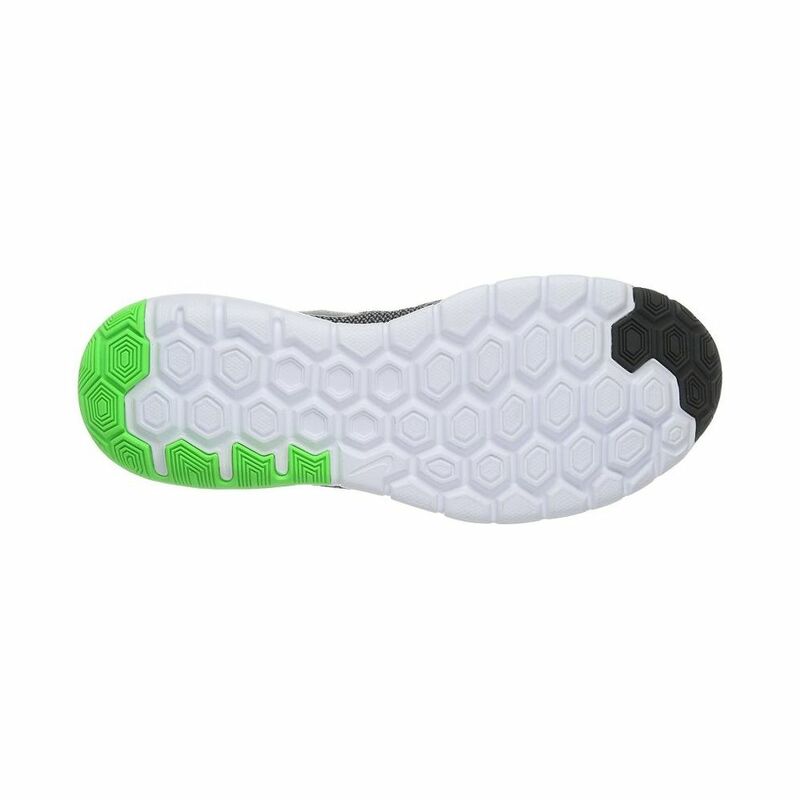 Sole Material Rubber, Closing Lace-up, Tip shape Round, Fit Regular, Ankle Height Low Ankle, Color Grey, Upper Material Details Mesh.